A few Xiaomi users reported an issue with WhatsApp on their smartphones. After a thorough investigation, we learned that a beta version of WhatsApp was pushed out on our Mi App Store a few days ago, which some users updated to. We have updated our App store listing with a newer version, approved by WhatsApp, which we encourage any users facing issues, to update to. We apologise for any inconvenience faced by our Mi Fans, and promise to be more vigilant going forward. 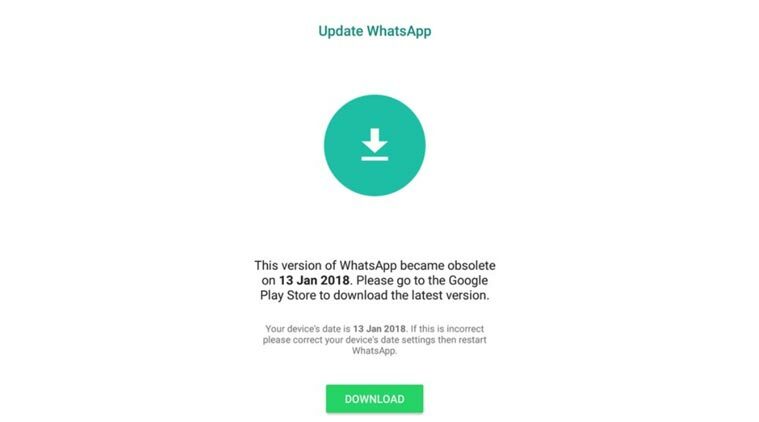 So, Xiaomi has updated the listing of WhatsApp on the App store, and so, users won’t get this ‘WhatsApp Obsolete’ error anymore. Are your still facing this error, here is a nice guide by Techook that you can follow.